WIN YOUR SHARE OF OVER $50,000 IN CASH & PRIZES! Start earning entries October 29 at BOTH Bagley and Mahnomen to win! Receive one entry for every 25 points earned. Three winners will be selected at each drawing time and play our game where each player will select a wheel to win up to $1,500 cash each Saturday and Sunday. 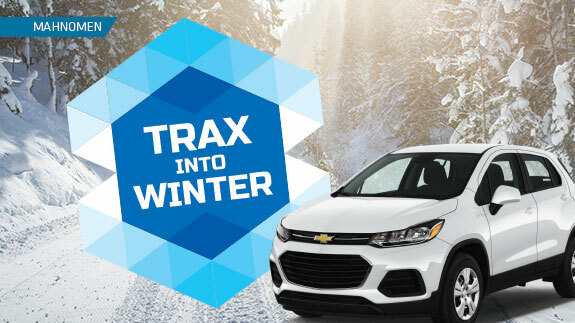 CHANCE TO WIN THE 2018 CHEVY TRAX AWD! *Drawings at Mahnomen, must be present to win.